People are innately good when it comes to breaking or forgetting promises. Although there are still many who you can trust and rely on when they promise something, we cannot blame ourselves for having doubts sometimes regarding the fulfillment of that promise. In the scope of business or any other formal matters, it is important that a document must bind the parties making the promise or agreement—contract. A contract serves as an agreement between two parties that is legal and binding and is enforceable in court. It does not only safeguard both parties from possible conflicts but also create mutual obligations to both parties may it be to give, to do, or not do. 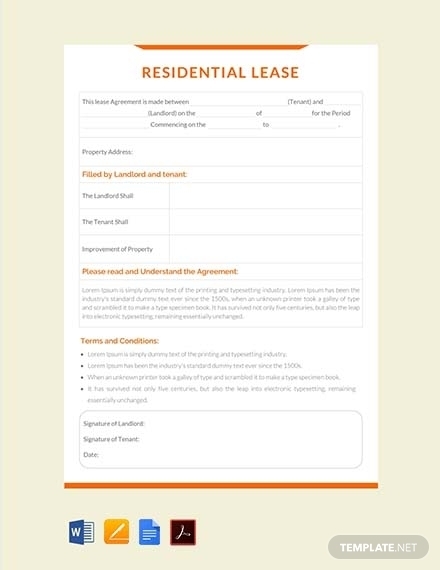 Both parties must have the capacity to enter into the agreement and must understand the terms written in the contract. 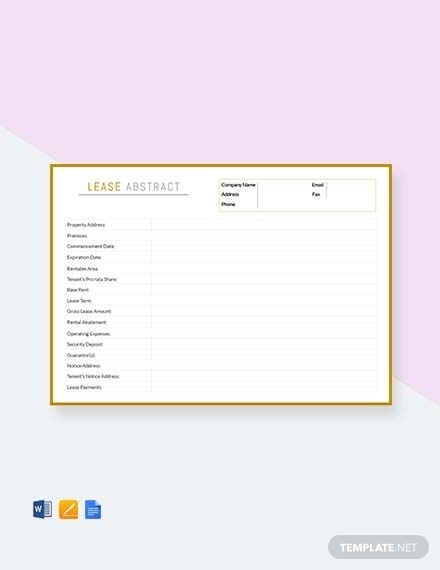 More of these contract discussions as well as templates and examples are presented below. 1. 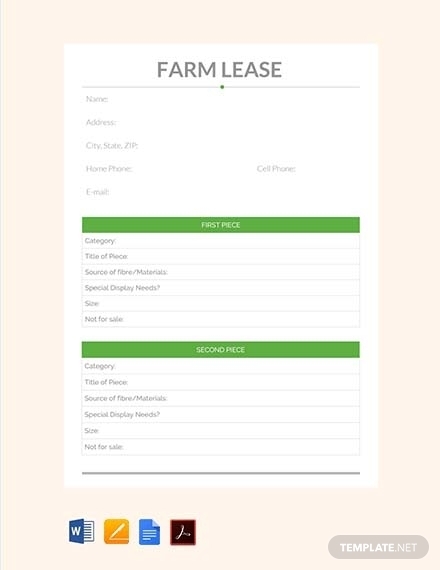 Offer: This pertains to the proposal made by one party to another with definite and specific arrangements and terms that is communicated to the other party who may accept or reject the offer. The offer will cease when the other party rejects it. However, when it is amended, it will be changed to a new counteroffer. In this sense, the original party making the first offer does not have the right to accept or reject the counteroffer. 2. Acceptance: The Mailbox rule for the acceptance of the offer states that upon placing the acceptance letter to the mailbox, the offer is deemed accepted even if the party making the offer has not received it yet. In today’s era where we people can easily confirm the acceptance through an email, it is now easy to communicate with the party offering the arrangement. But generally, acceptance can be done in writing, in person, or even over the phone. 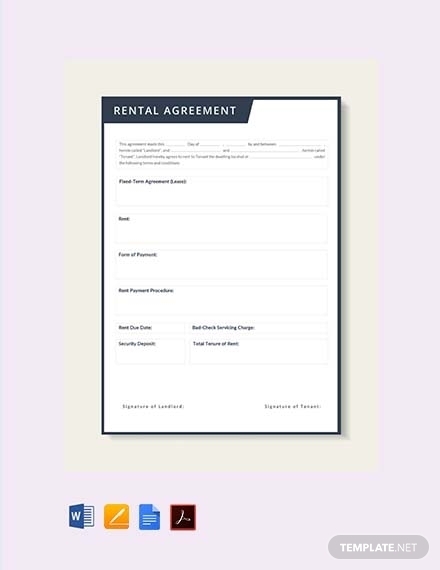 Regardless of the form in accepting the offer, the requisite in an acceptance is clearly stating and declaring the acceptance to the other party’s terms. 3. Cause or subject matter: The subject matter of the contract is the prestation or promise of a thing or service by the other, the performance of an act, or a promise to refrain from an act, which means to give, to do, or not to do, respectively. It must not be contrary to law, morals, customs, public order, or public policy. When the cause is not stated in the contract, the law presumes that it exists and is lawful. The “onus probandi” or burden of proof is upon the debtor. 4. Legal capacity: This refers to the ability of a party to enter into a contract. Since the basic requisite to enter into a contract is to have a sound mind, a contract entered into by a person who lacks legal capacity is rendered not valid. In this case, the contract is said to be defective, which can either be voidable or unenforceable. When only one party is not capable of giving consent, the contract is said to be voidable; when both parties are not capable of giving consent, the contract is unenforceable. On the bright side, there are remedies available for these contracts which are annulment and ratification, respectively. Examples of persons who lack legal capacity are minors, insane except during lucid interval, and people under the influence of drugs. 5. Mutual consent: A contract cannot be valid and binding without the consent of both parties. Regardless the capability of the person giving the consent, there are certain cases when consent is vitiated: error, violence, fraud, and exploitation. An example of an error is when the parties do not have the same object or subject matter in mind; violence is when the consent is acquired due to duress or undue influence; fraud is when one party deceives the other; and lastly, exploitation is when one has been led by the exploitation of his circumstances or state of necessity which caused him to enter into an obligation in which he is prejudiced. 6. Legality: A contract must be according to law, morals, customs, public order, or public policy in order for it to be legal and valid. Otherwise, it will be considered void, and there are no remedies for a void contract. It can never be rescinded, annulled, or ratified. It is as if no agreement or contract happened in the first place. 7. Writing: Not all contracts are required to be in writing. Under the Statute of Frauds, certain contracts must be in writing for it to be enforceable. Among the contracts that must be in writing are as follows: sale of land through an agent, stipulation to pay interest, stipulation for the principal and interest in a contract of antichresis, and donation of property greater than $500. Make it in writing: Contracts can be oral, written, or partly oral and partly written. Although an oral contract can also be legally binding, there are certain cases where the law requires the contract to be in written form. Hence, no matter what the nature of your contract is, it is better that you will make it in writing as a written contract is less risky than oral agreement because it clearly spells out the terms and conditions of the contract. Contract with the right person: When you enter into a contract, make sure that you are negotiating with the right person. This person must be the one in charge to make a contract with you or has been vested the authority to make the contract. Examples of these persons are the company owners, managers, and chief executive officers. 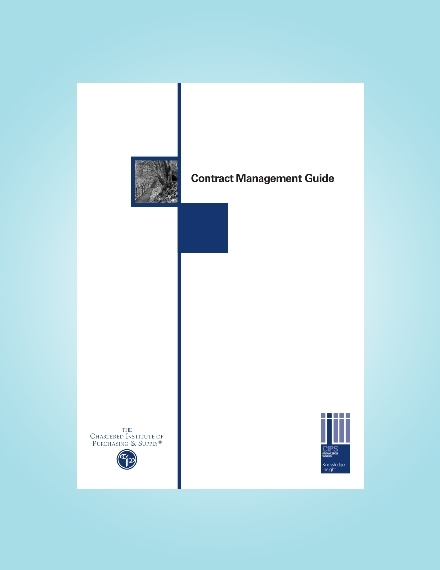 You might want to take a look at business management contracts. Keep it simple: Although you cannot refrain from using technical words in your contract, make sure that all the parties do not get overwhelmed by the terms. It is better to use simple and direct words to avoid ambiguity and confusion between the parties. 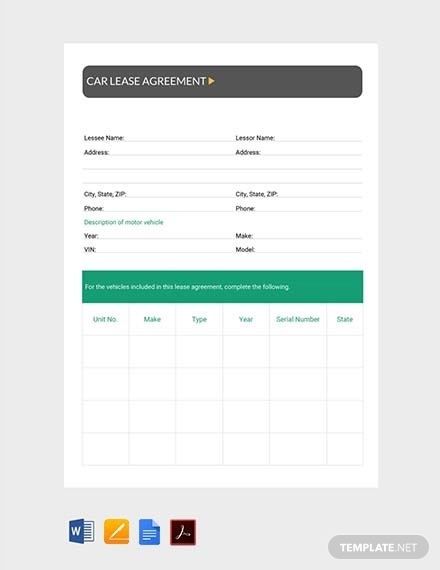 Organize into paragraphs: Organizing the different topics, terms, and conditions of your contract into paragraphs will help the parties to easily understand the flow of the contract. Identify the parties: Include the correct legal names of the parties involved in the contract to make things clear regarding the responsibility and obligation stated in the contract. If a party of the contract is a corporation, the legal name of the corporation must be stated in the contract and not the names of the person signing the contract on the corporation’s behalf. Be specific: Every detail of the contract must be clearly spelled out. Verbal agreements must also be put into writing to making things clear and for future reference. Amendments of the contract must also be in written form for it to become part of the contract. Specify payment obligations: Specify the details of the payment such as the payor, payee, due date, and method of payment which can be in the form of cash, check, cards, or any means agreed by the contracting parties. Stipulate on the termination of the contract: The parties must agree on the circumstances that will cause the contract to cease. 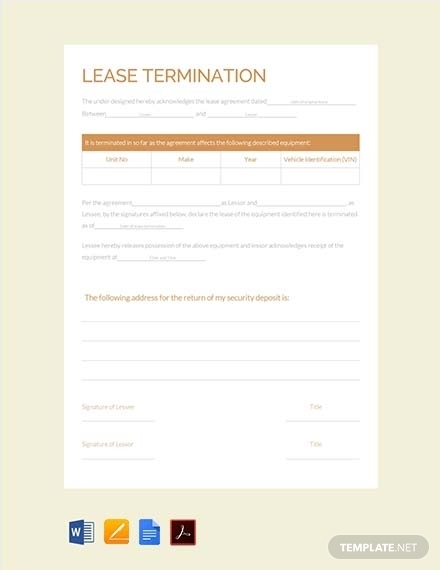 An example of the agreement on the termination of the contract may be when a party of the contract fails to pay an installment payable on a specific date, the other will gain the right to terminate the contract. Decide on how to resolve disputes: You must also put down in writing the agreement of both parties on how to handle disputes, which can be through arbitration, mediation, or court. Maintain confidentiality: There are certain cases when important information from one business entity needs to be disclosed to the other party while performing the obligation stipulated in the contract. Hence, the parties involved in the contract must have a mutual promise to keep the information in the contract confidential. Contracts can be generally categorized as follows: written, oral, standard form, and period. Written contracts: Oftentimes, people prefer this type of contract because it is less risky, it can be presented in court in case of legal disputes and evidence, and it provides a detailed agreement for both parties. 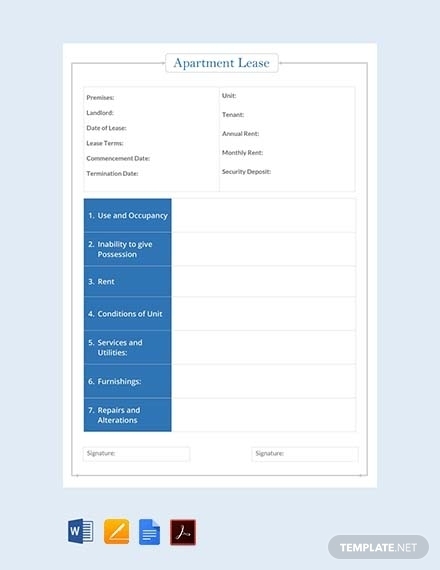 The details included in a written contract are the important dates such as effectivity date and due dates, payment periods, methods of payment, procedures to follow in case of disputes, among others. Oral contracts: Less known by many, contracts can also be entered into orally. Generally, oral contracts are legally enforceable in court and the party which breaches the contract can be held liable. However, it can be difficult to prove the existence and terms of oral contracts. Hence, you must have several witnesses that can help establish that the contract exists. Moreover, physical evidence is also important such as emails, quotes with specific details, a list of specifications and materials, and notes regarding your discussion, receipts, and thank-you cards. 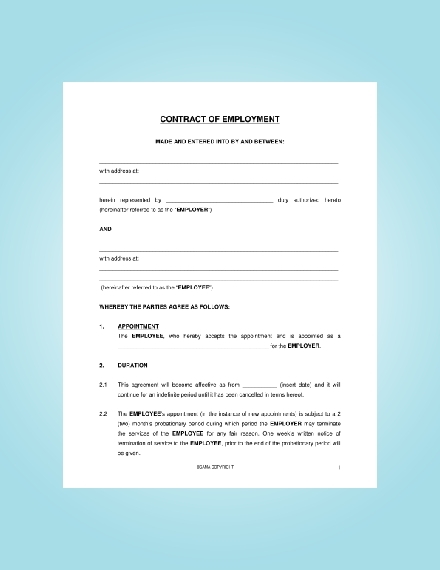 Standard form contracts: This type of contract is usually printed with blank spaces to be filled out by the contracting parties. 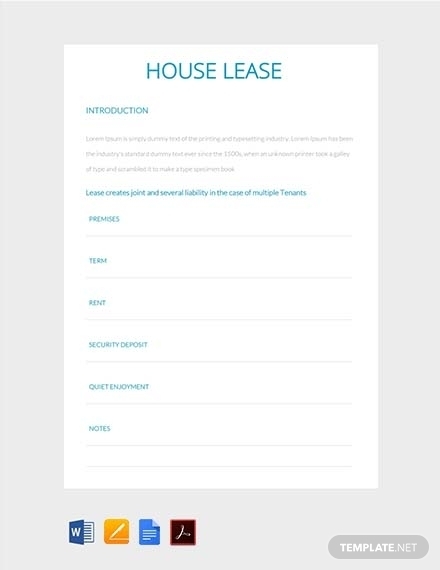 This is a pre-prepared contract where the terms and agreement are set beforehand. 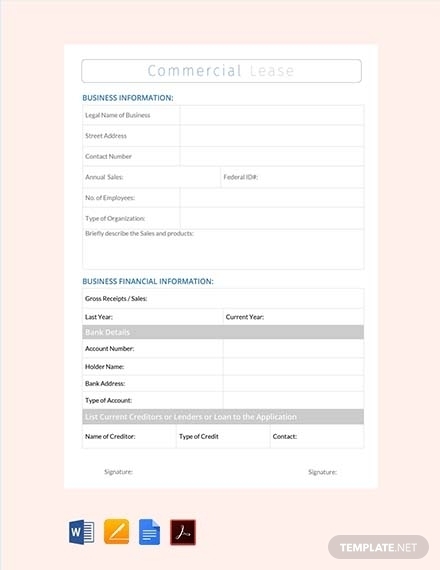 The typical information to be filled out by the contracting party are name, date, and signature. 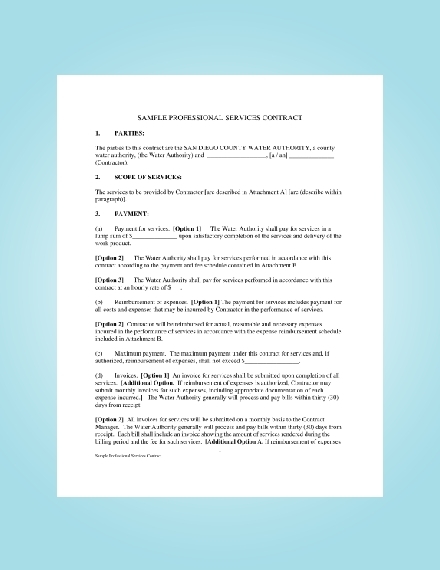 This contract is said to be one-sided because the person preparing the contract is one usually benefiting from the contract. Period contracts: In building and construction industry, this type of contract is also called period trade contract. 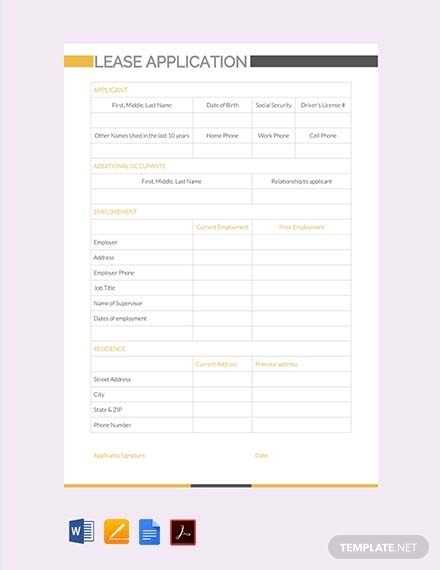 The contract template sets out the terms usually for a business transaction whereby the contractor is engaged to perform work from time to time. An example would be a freelance developer contract. What are the types of defective contracts and their remedies? The defective contracts are rescissible, voidable, unenforceable, and void. The remedy for rescissible contracts is rescission; for voidable contracts, annulment; and unenforceable contracts, ratification. Meanwhile, void contracts do not have a remedy since this type of contract is as if no contract has been made since the beginning. What are examples of a rescissible contract? What are examples of a voidable contract? What are examples of an unenforceable contract? What are examples of a void contract?